Fast Company magazine, the world’s leading progressive business media brand, is currently accepting entries in its 2014 Innovation By Design (IBD) Awards competition, seeking to recognize outstanding design of products and services around the world. The Innovation By Design (IBD) Awards are open to all organizations and individuals involved in designing a product or service that was made public or came to market between 1 May 2013 and 1 May 2014. Entries do not, however, need to have been designed during that time period. Entries are judged on their functionality, originality, beauty, sustainability, depth of user insight, cultural impact, and business impact. Finalists are featured in the pages of the October issue of Fast Company magazine (circulation 725,000), Co.Design (averaging 2.5 million unique visitors per month) and winners are announced at an awards ceremony in October 2014. Finalists will be published in a feature package in Fast Company’s October design issue. 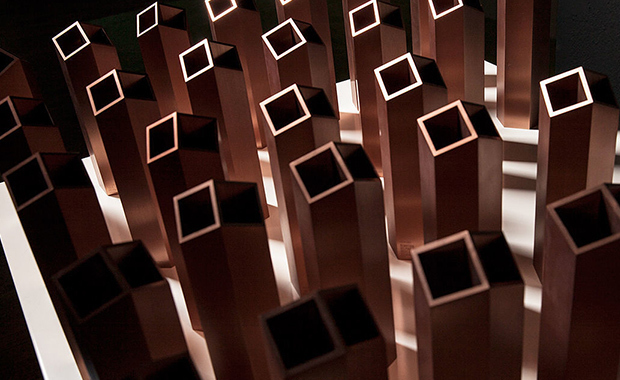 Winners will be announced at a conference and awards ceremony in New York City in October 2014.